Second Plenary Meeting of ISO Technical Committee 296—Bamboo and Rattan launched on 22 August 2017 in Jakarta. 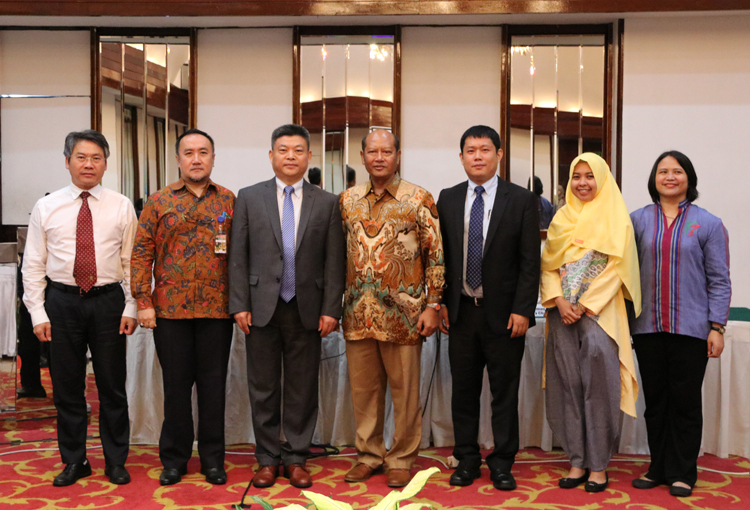 The second Plenary Meeting of the International Organisation for Standardisation (ISO) Technical Committee (TC) 296—Bamboo and Rattan (ISO/TC 296 PM) was launched on 22 August 2017 in Jakarta, Indonesia. Hosted by the National Standardisation Agency of Indonesia (BSN), and co-organised by ISO, BSN, and Centre for Environment and Forestry Standardisation of the Indonesian Ministry of Environment and Forestry with support from the Indonesian Association for Advancement of Small Business (PUPUK), ISO/TC 296 PM is a 3-day meeting held from the 22-24 August 2017. Established in April 2016, ISO/TC 296 promotes the standardisation of bamboo, rattan, and derived material, harmonises terminology, classifications, specifications, test methods and quality requirements. 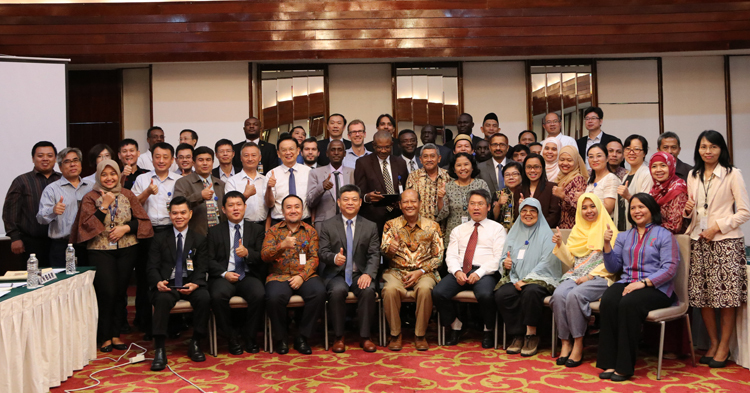 The opening session of second ISO/TC 296 PM meeting was attended by more 100 delegates from 11 countries including Indonesia, Uganda, Malaysia, Nepal, Nigeria, Philippines, Columbia, Ethiopia, Kenya, Netherlands, and China. 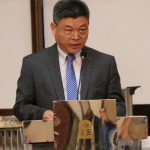 In his welcoming speech, Dr. Fei Benhua, Chair of ISO/TC commented on the significant improvement in the work progress of the all the three working group (WG) under ISO TC 296: WG1-Bamboo Terminology, WG2-Bamboo Flooring, and WG3-Bamboo Charcoal. 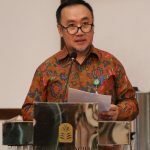 Dr. Fei Benhua also highlighted the growing acknowledgment of the global relevance of Bamboo and Rattan international standards, highlighted by an increase in participating countries from 12 countries in April 2016 to 18 countries by August 2017. Dr. Fei Benhua also acknowledged the substantial contribution and support from INBAR, and quoted “We thank INBAR and their delegates for the constant support to ISO/TC 296 in Bamboo and Rattan standards development and awareness raising among its 42 member-states and beyond”. The direct contribution of INBAR is noted by the increase in number of INBAR member states joining ISO/TC 296 as participating countries including, China (SAC), Colombia (ICONTEC), Ethiopia (ESA), Ghana (GSA), India (BIS), Indonesia (BSN), Jamaica (BSJ), Kenya (KEBS), Malaysia (DSM), Nepal (NBSM), Nigeria (SON), Philippines (BPS) and Uganda (UNBS). 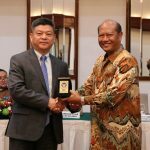 INBAR acting in its capacity of liaison A organisation was represented by a delegation of 4 experts headed by Rene Kaam, Coordinator of Technical Advisory Committee on Bamboo and Rattan Standardisation. At this second ISO/TC 296 PM, INBAR, through its Task force on Rattan Uses and Development has proposed the creation and organisation of a new working group number 4 (WG4) on rattan. 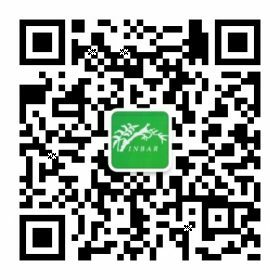 INBAR has also proposed the development of two new working item proposals (NWIP), NWIP1-Terminology of Rattan Products, and NWIP2-Grading of Rattan under this WG4. The proposed WG4 aims at addressing the existing confusion in rattan terminologies and creating a consensus on commercial names of rattan canes (raw material) from different countries. Standardised terminologies of rattan will also allow for standardised grading practices that will improve international trade of rattan materials and the products. The 3-day ISO/TC 296 PM highlights the potential of taking the development of Bamboo and Rattan under the scope of ISO/TC 296 to the next level.